Age appropriate books are selected that have a “Conscious Kids” message or moral. Examples- Self Esteem, Bullying, Compassion, Sharing, Being Present, Creativity, Exploration, Adventure Imagination, etc. World Folk Songs are curated and taught that have inspirational and fun messages along with hand and body movements. Teach children to love the art of reading and telling stories. Exploring their imaginations and creativity. Learning and discussing morals and values. Inspiring collaboration and boundaries and creative solution sharing. Learning fun and creative multicultural songs from other parts of the world. Inspiring an interest in other cultures, other languages and breaking down barriers and creating diversity. Creativity and expression. Students will work as an ensemble in order to establish the spirit of team building and cooperation. Drumming and rhythm will be used as a vehicle to deliver the elements of musical notation, singing, counting and fractions. Music is intimately connected to Math and students will be able to consciously see this connection within the construct of this class. This class lends itself to being an excellent beginning foundation for learning any musical instrument. Introducing a basic understanding of color. Students will begin to explore the concepts within the color wheel. Primary colors versus secondary colors and Tertiary Colors. How to mix and create colors. A certain amount of color theory will be discussed and introduced. Color harmony and the use of color will also be incorporated. Introducing a basic understanding of the definition and history of drawing a Still Life. Students are encourage to chart out the image that they would like to draw and gather and bring the articles and elements that they would like to arrange together and draw. Introducing canvas painting 101- Canvas painting basics from the types of canvases and their characteristics and costs to how to prepare a canvas and the best type of paint to begin with. 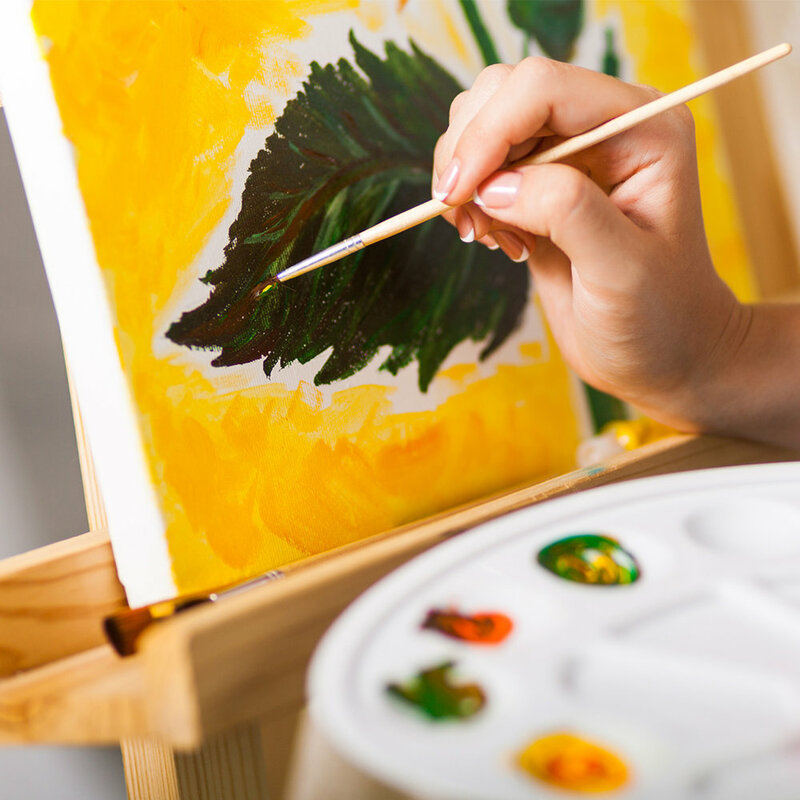 Students will sketch out the image that they would like to paint on a canvas and then fine tune and make adjustments before the final day of painting on the canvas. Introducing the definition and history of the basics of collage making. Meaning “to glue” in French- collage is an art form in which the artist gathers various items and glues it to the base of their choosing. Students will learn the basics of Collage making and then sketch out their design on a piece of art paper before creating the collage on a permanent base that they take home. Having children gather together in an effort to discuss the problems that exists within our city, our communities, our schools and neighborhood. Students will embrace the motto- Be the Change you wish to see in this world and use their creative and out of the box thinking in order to come up with simple and doable solutions. World Passion Project will then venture out into the public sector and begin to raise funds and materials for the solutions that these Conscious Kids come up with! Identify the situations and problems that are negatively impacting our society at large and our own neighborhoods and communities. Brainstorming to come up with creative solutions that are simple and doable in order to begin to alleviate the situation. Come up with a fundraising campaign in order to raise the funds and awareness necessary in order to change the situation for the better. Basics of self defense! Everyone can use a little confidence when it comes to walking down the street these days or playing on the school playground. Unfortunately bullying has risen to a whole new level within the school systems and the world at large. This class teaches students simple and doable methods of self defense. The main objectives are to be able to get out of the way of an aggressive action or out of a grip and run away to safety. Beginning and Intermediate Group Guitar Lessons- Guitar is such a fun instrument! You can carry it with you everywhere you go and instantly be the life of the party or campfire! If you or your child have been dreaming of learning guitar- we cannot say enough about our awesome instructor- Chris. He makes learning to play the guitar a total hoot! You will forget that you are learning and love every single minute of the class. We have a few extra guitars on hand- however, we encourage all participants to being their own guitar. Both parents and siblings are welcome to join in on this amazing group guitar class! Learn to play the guitar!Learn basic and modified guitar chordsGet comfortable playing campfire and folk songs!Have a hooting good time learning! A basic introduction to being present and developing a sense of “Body Consciousness” through the activities of breathing and counting and cultivating breathing exercises along with basic stretches that help to eliminate stress and lack of energy. Simple and doable yoga poses are incorporated into the this fun course. Fairy Tales and stories of bigger than life super heroes and heroins are all around us! Adults and children alike love the heroe’s journey! We will explore historical super heroes as well as modern day princesses and super heroes in order to have a discussion and a consciousness about their strengths and qualities. Students will learn the basics of money and finance from a certified Financial Advisor. Curriculum will include creating a budget for what items and activities they desire, balancing a bank register, interest and how it works with regards to loans, debt and saving. Students will learn the basics about making Papier Mache. Exploration into the history of this art form and then the materials that can be used. Students will sketch out what they desire to create and then discuss the mechanics with the teacher. Students will then begin to bring in and construct their own sculpture, fruit bowl, puppet, animal or doll etc. From Shoe boxes to shadow boxes students will explore the joy and adventure of using old shoe boxes to create a world of arts and crafts. From theatrical stages to parade floats and doll house interiors student will explore the magic of creating new worlds within a simple shoe box! Students will bring in their own tee shirt and be able to explore various forms of creating a tee shirt design. They will choose between beading- painting and or tie die (or a combination of all three) and proceed to create their own personalized tee! Folkloric to Popular and Carnaval styles. Candomble, Coco, Maracatu, Samba Reggae. Notation provided. 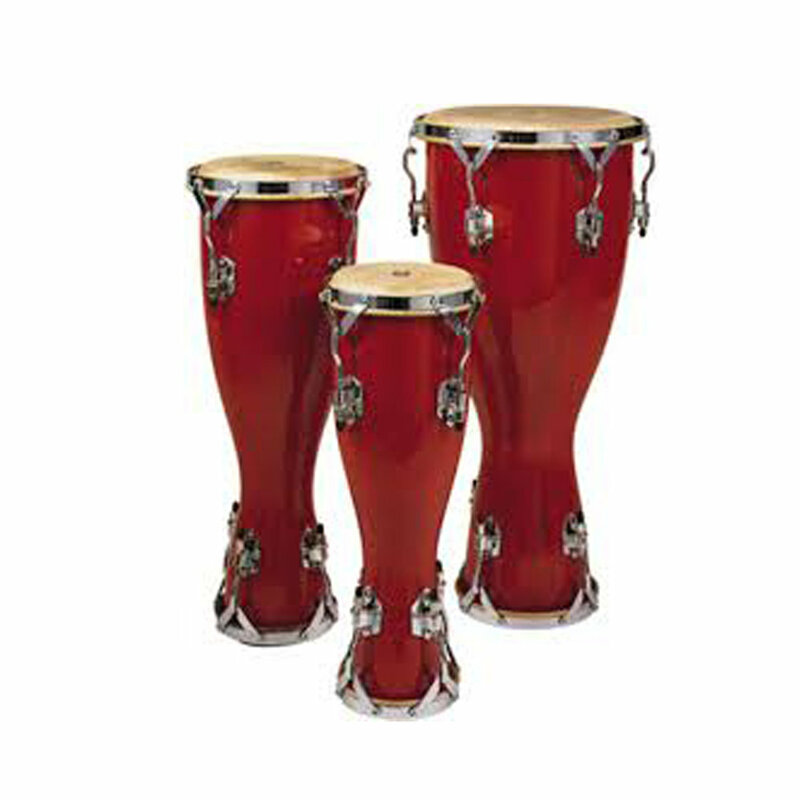 Technique of Conga drums. Arara, Bembe, Yoruba, Congo, Rumba, Mozambique. Learn to play as an ensemble. Notation provided.